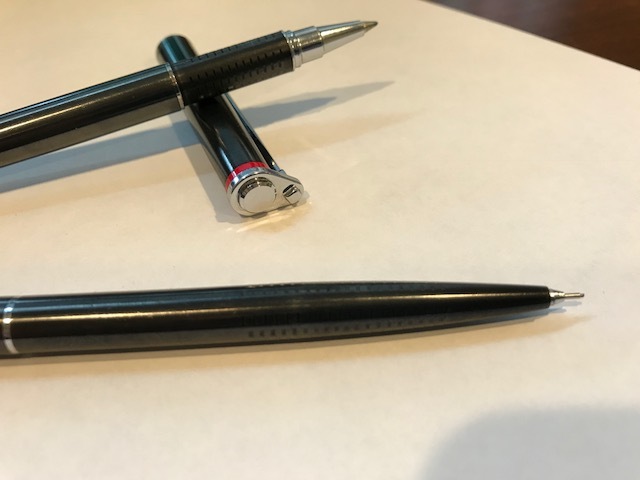 These 700 series pens are sold without original packaging but are in pristine condition and have spent their entire lives in leather sleeves. Both fully functional with no damage, dents or dings. First reasonable offer wins.